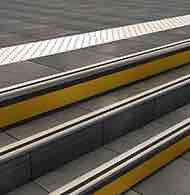 The handrail is delivered in lengths of 3 ml, to be cut on site, and connected by junctions. 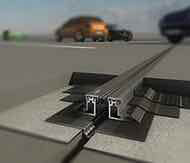 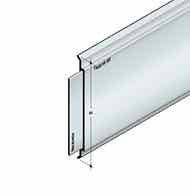 The rail is therefore continuous in its thickness. 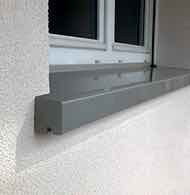 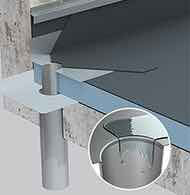 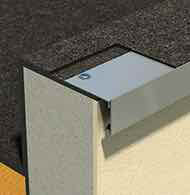 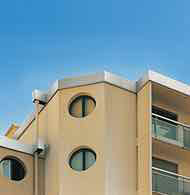 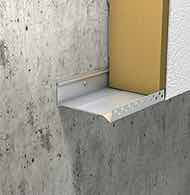 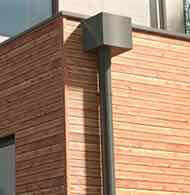 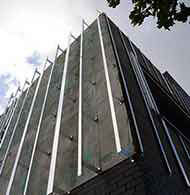 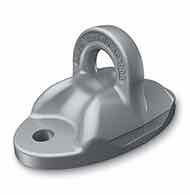 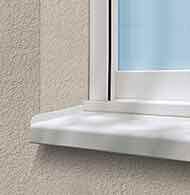 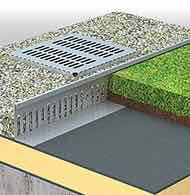 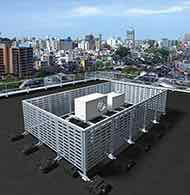 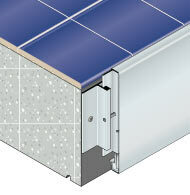 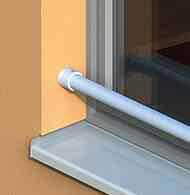 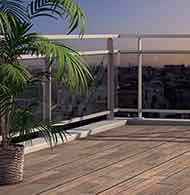 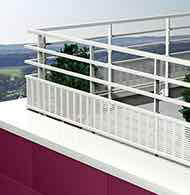 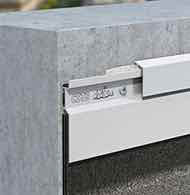 Squires are secured to the handrail which discreetly provides the fixing along the wall. 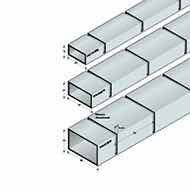 The ends are visually identified by sticks, closed by a tip.